Twin concerts, April 7 at Fort Lewis College’s Community Concert Hall and April 8 at Farmington’s Henderson Performance Hall, will celebrate the 100th anniversary of the birth of the musician Leonard Bernstein. 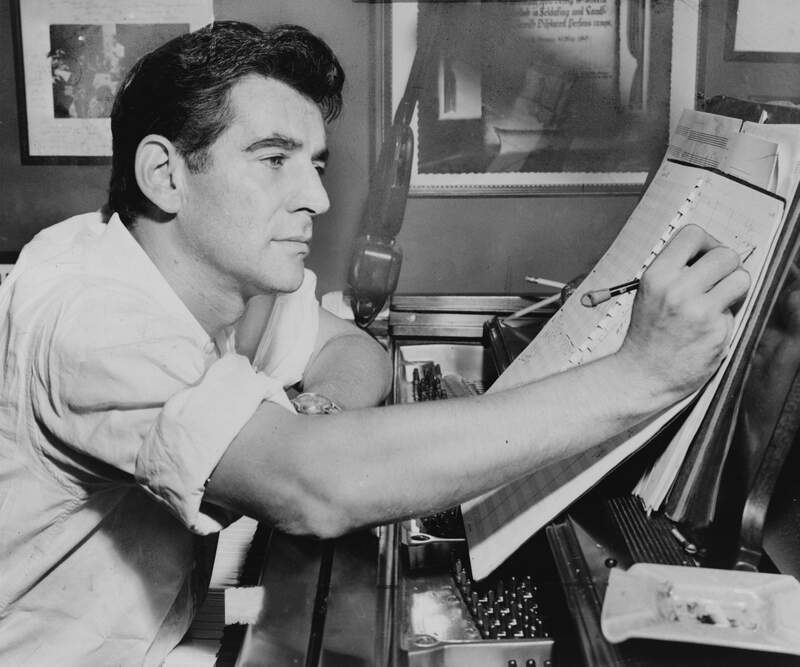 The final San Juan Symphony concert of the year will open with Leonard Bernstein’s jaunty “Overture to Candide.” It’s a perfect way to mark the 100th anniversary of the great musician’s birth, his career and his musical legacy. The centennial celebration takes place in twin concerts: at 7:30 p.m. , April 7, in the Community Concert Hall at Fort Lewis College, and at 3 p.m. , April 8, in Farmington’s Henderson Performance Hall. Bernstein’s overture, and the opera to which it belongs, satirizes the foolishness of boundless optimism. Based on Voltaire’s brilliant 1759 novel about a young student whose naïve view of the world is transformed by experience, Bernstein’s Candide joyously updated Voltaire’s work in the middle of the 20th century. In the midst of the McCarthy era, blacklisted playwright Lillian Hellman convinced Bernstein to use Voltaire’s satire to mock the American nightmare created by Joseph McCarthy. Relevant to this day, Candide indicts false optimism with zest and invention. It was Bernstein, after all, who described the modern era as the Age of Anxiety. With the twin Durango and Farmington concerts, our San Juan Symphony will join cities all over the world marking the Bernstein anniversary year. Festivities began last January in a dozen German cities. On New Year’s Day, a piano recital in Tehran focused on works by Bernstein. By Aug. 25, his exact birthdate in Lawrence, MA, concerts on almost every continent will have been convened. The Boston Symphony’s summer Tanglewood Festival brims with Bernstein offerings. It’s where he got his conducting start. In 2018, Tanglewood will stage six music theater works and blowout a big, birthday bash with fireworks. By Aug. 25, several full productions of Candide will have been mounted around the world. The Santa Fe Opera hosts a gala opening of Candide on June 29. Musically Speaking, Conductor Thomas Heuser’s regular pre-concert talk, will take on a new, larger format for the Bernstein Centennial. At 6 p.m. Wednesday, April 4, at St. Mark’s Episcopal Church, Heuser will summarize the upcoming concert, and a group of area musicians will perform a variety of works by the composer. Expect to hear Bernstein songs from Broadway and the recital hall, selections from “13 Anniversaries” and “Mass: A Theater Piece for Singers, Players, and Dancers.” Performers include Gemma Kavanagh, who will sing “Glitter and Be Gay,” from Candide; Rochelle Mann; Erik Gustafson; Kerry Ginger; Linda Mack Berven; and the Durango Chamber Singers. A donation of $20 is suggested and will go to the Jean Hagler Memorial Scholarship. 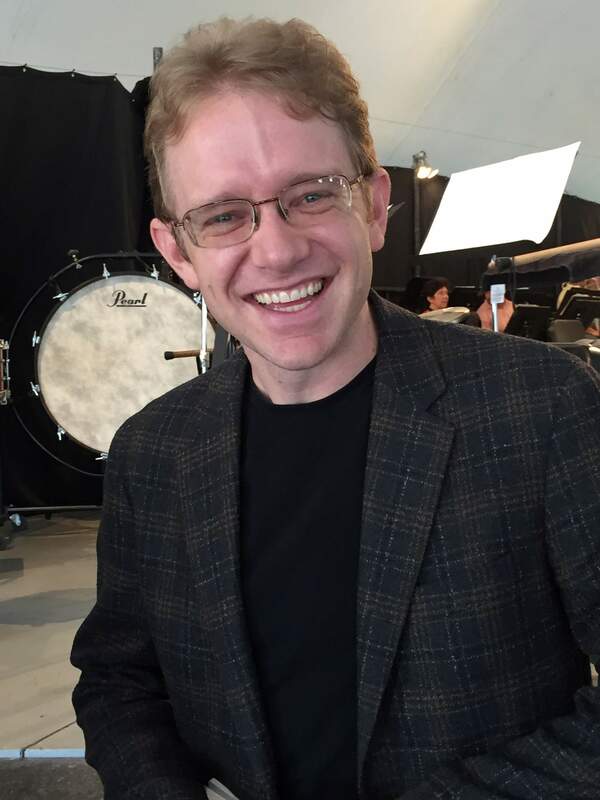 WHAT: Leonard Bernstein Centennial Concert, the San Juan Symphony, Music Director Thomas Heuser. WHEN: 7:30 p.m. April 7; 3 p.m. April 8. WHERE: 4/7 Community Concert Hall, Durango, 4/8 Henderson Performance Hall, Farmington. TICKETS: $15 (students) to $55 adults.